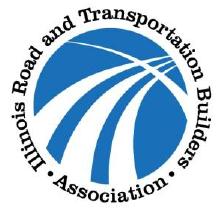 The Illinois Asphalt Pavement Association (IAPA) is a nonprofit 501(c)(6) trade association composed of Hot Mix Asphalt producers serving the Illinois market and affiliated companies. Since our founding in 1938, IAPA has been serving as an industry resource and a vital communications channel for those involved in virtually every facet of the asphalt industry in Illinois. Originally, the organization was known as the Illinois Bituminous Distributors. In 1941, the name was changed to the Illinois Blacktop Roads Association and ultimately, renamed the Illinois Asphalt Pavement Association in 1967. Educate potential owners and designers of asphalt pavements as to the pavement's characteristics and benefits. As part of a Pavement Economics Committee-funded project, Dr. Adam Hand at the University of Nevada, Reno is surveying the industry on the impact of alternative asphalt binders and extenders on asphalt mixture design, production, and performance. Power Kiosk, is an energy procurement company, headquartered in Chicago’s high-tech River North neighborhood. Our ground-breaking energy procurement platform, also named Power Kiosk, is designed to help our more than 6,000 clients find the best natural gas and electric rates and plans available in the marketplace today. 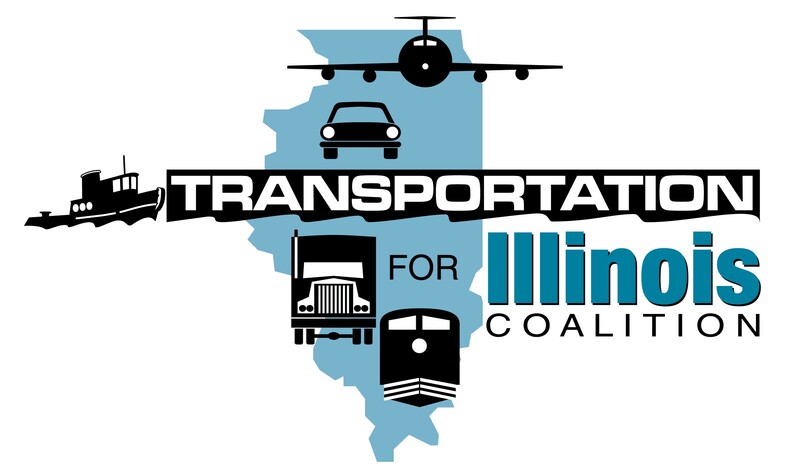 The Illinois Department of Transportation released its FY2018 Annual Highway Improvement Program (AHIP) today. 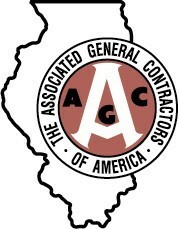 The Illinois Asphalt Pavement Association works closely with other state and national associations on common issues. Please select the logo to the right to visit some of our partners websites. For a complete list of partners, please visit our PARTNERS page.